VOTED BEST ORLANDO PROM DRESS STORE BY THE INTERNATIONAL PROM ASSOCIATION AND WE OUR PROUD TO ANNOUNCE WE ARE A TOP TEN PROM DRESS STORE! You can shop with us online or in our boutique located in Central, Florida. 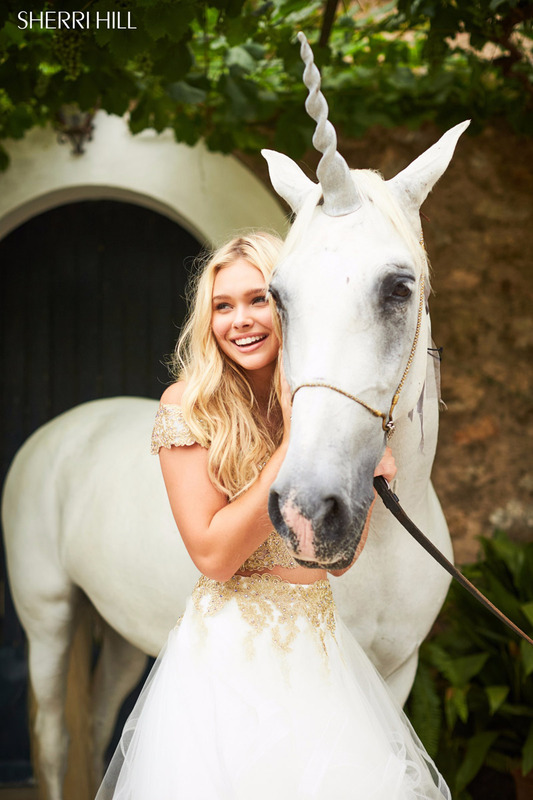 2019 Prom Dresses have arrived! Featuring the latest designers: LaFemme, Sherri Hill, Jovani, JVN, Alyce Paris, Rachel Allan Panoply, Nina Cannaci and more! As Seen in Teen Prom and Seventeen, Pageantry and We Tv. If you love the glamour of the red carpet, Hollywood stars, country and rock singers and want to dress like them, then you have come to the right spot. Our gowns have been featured all over USA on celebrities such as Selena Gomez, Katy Perry, Taylor Swift, The Kardashians, Snooki, Amanda Lambert and more. 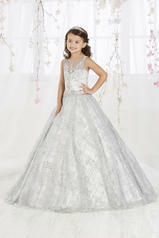 We are one of Florida's Large Prom dress stores, offering HUNDREDS and HUNDREDS of gowns to choose from. We also offer several one of kind prom dresses and a free dress registry so, no 2 gowns go to the same prom from our storefront! EASY LAYAWAY PLANS TO MAKE YOUR DREAMS COME TRUE, even for our online customers. We our an authorized retailer of all the top prom dress collections we offer on our website. All Authentic dresses, no counterfeits!